Chiropractic is both a healing art and science, that emphases the diagnosis, treatment, and prevention of mechanical disorders of the neuromusculoskeletal system, in particular of the spine and central nervous system. Misalignments of the spinal bones, called vertebra, can affect both the biomechanical structure and function of the spine, and can cause a variety of symptoms, including pain, headaches, and a negative effect on general health. Misalignments are commonly called “subluxations”, and can happen from many causes, especially accidents, injuries, repetitive stress, and poor ergonomics during activity. 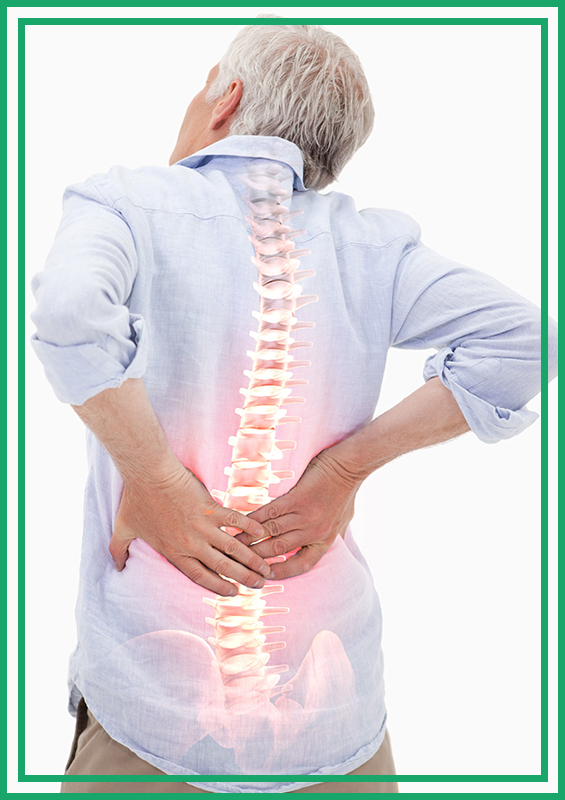 At Erie County Chiropractic, we provide a comprehensive clinical evaluation and detailed consultation, utilizing state-of-the-art techniques, to correctly diagnosis each patient’s spinal condition, and to formulate a strategic treatment plan individualized for their needs. Our first priority is to LISTEN, and consider each patient’s unique history, physical condition, lifestyle, and treatment goals.